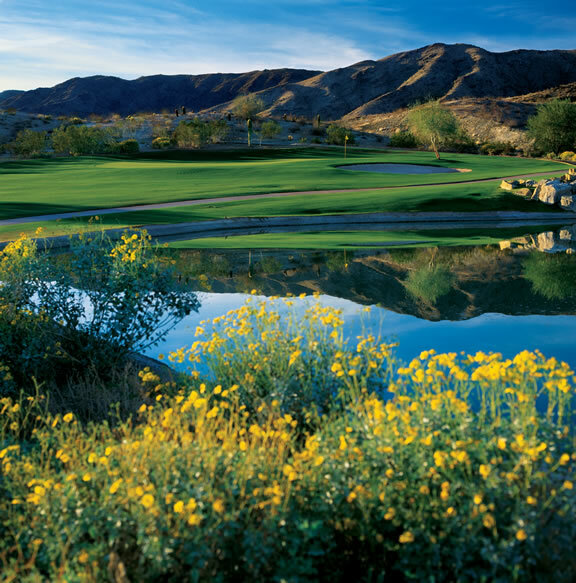 Club West Golf Club is a challenging desert style layout located on South Mountain. 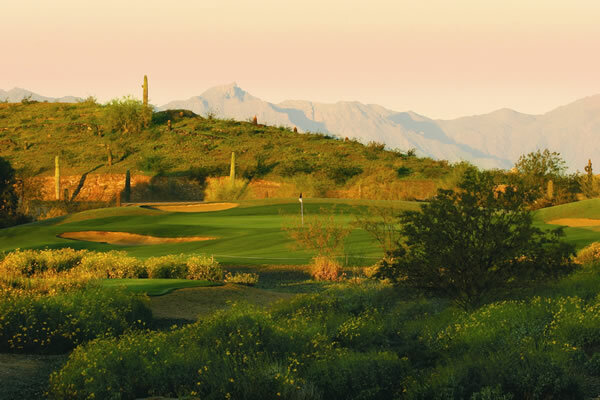 High elevation changes and surrounding desert landscape provide a peaceful and serine golf experience. Brian Whitcomb designed the front nine to play fair and forgiving while the back nine winds up and down South Mountain while the fairways begin to tighten. Signature hole # 17 offers 100 feet of elevation change from tee box to fairway as well as a large double green. The challenge comes from the well elevated greens; heavily guarded by bunkers. Majestic views of South Mountain and the Estrella Mountain Range may be seen to the west from the tee box. Located close to Phoenix Sky Harbor International Airport, this is a perfect course to start or end your Arizona golf vacation. From Phoenix Sky Harbor: Follow the airport signs to AZ-153 S. towards AZ-143 / I-10. Exit University Dr. and turn left. Continue straight for 0.3 miles and merge onto AZ-143 S. Continue for 0.8 miles and merge onto I-10 E. exit 1A toward Tucson. Exit on Pecos Rd. (1 exit past Chandler Blvd). Continue west for 7.5 miles to 17th Ave. Turn right on 17th Ave. and continue for 1 mile to Chandler Blvd. Turn right on Chandler Blvd. and make the 1st right onto 14th Ave. The clubhouse is located straight ahead.